Ruth’s research interests lie primarily in law and political economy, with particular interests in mental health, cultural studies/literature, and parenting culture. Her publications cover a wide range of topics from post-separation parenting to law and literature, social reproduction and motherhood, but she is now focusing primarily on the governance and measurement of health and illness in neoliberalism, particularly mental health. She is also trying to finish a monograph on cultures of ‘elite’ mothering in neoliberal economies. 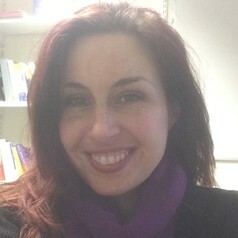 Ruth lectures in mental health law/medical law, family law and law and literature at the University of Kent.